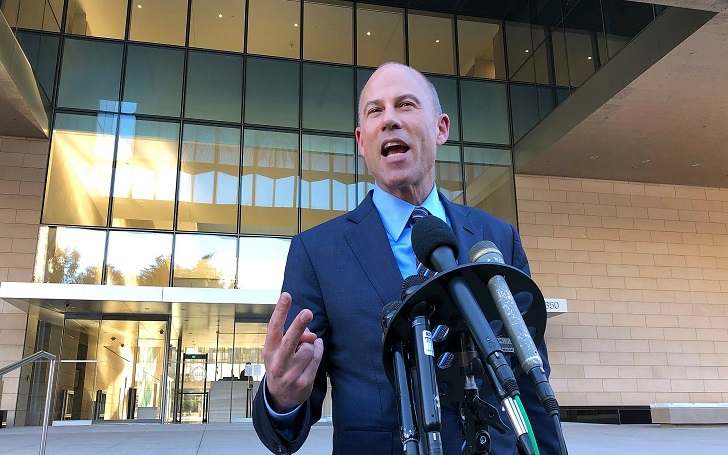 Michael Avenatti, the lawyer to Stormy Daniels and president Donald Trump antagonist, will not seek the presidency in 2020. The celebrity attorney, 47, took to Twitter on Monday, December 3, to announce that he will not run for president in 2020. He wrote, "I do not make this decision lightly – I make it out of respect for my family. But for their concerns, I would run." Avenatti represents Stormy, who is an adult film star and director, in her lawsuits against the president. In the statement, Michael warned that Democrats must have to put up an aggressive candidate, saying that most of the potential candidates are "not battle-tested and have no real chance at winning". He said, "We will not prevail in 2020 without a fighter". The announcement comes nearly one month after Michael was arrested on suspicion of domestic violence against his ex-girlfriend Mareli Miniutti. The Los Angeles district attorney has declined to bring charges against Michael, referring the allegations to the city lawyer for a possible misdemeanor case. Mareli was granted a restraining order following the accusation that her boyfriend dragged her by the arm across a bedroom floor. However, Michael denied the allegation calling it "completely false".